The above products are recommended for installation or mounting of the Cable Stop - VR312. 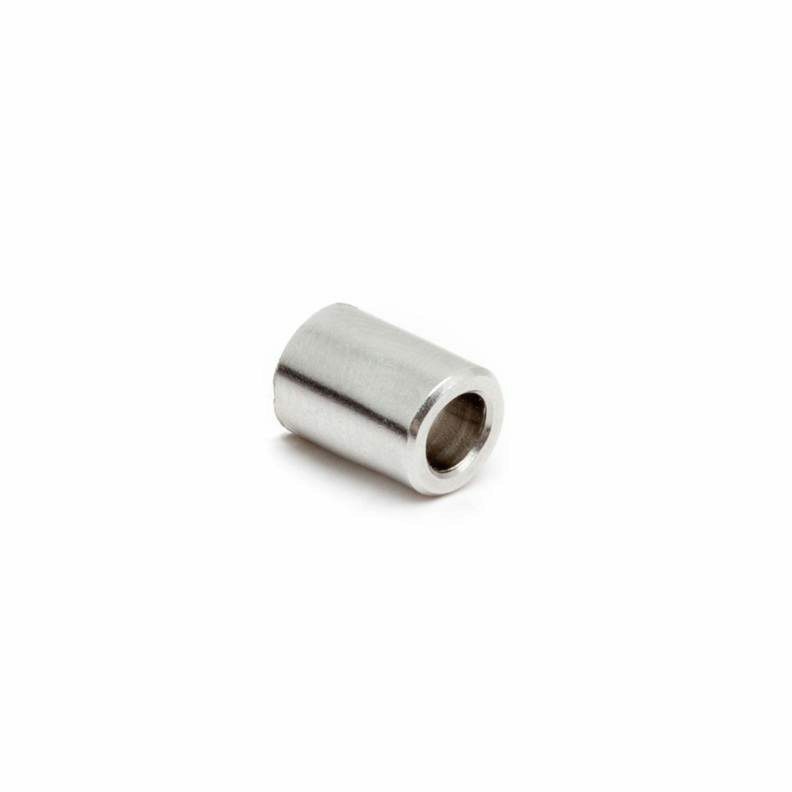 The Cable Stop is a small stainless steel sleeve that is crimped onto cable and combined with other components to provide a strong tensioning mechanism for cablerail. The Cable Stop can be found in the DriveTite Kit (Crimped) (VR298).